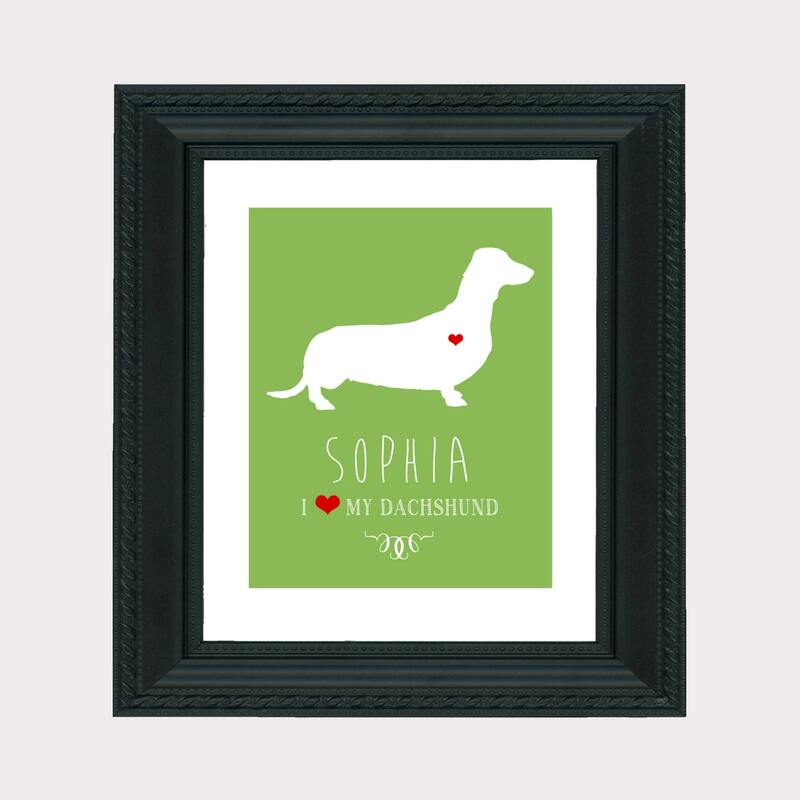 Custom Pet Gift, Dachshund Art Print in 8"x10" - Adorable Keepsake Art for the Pet Lover! 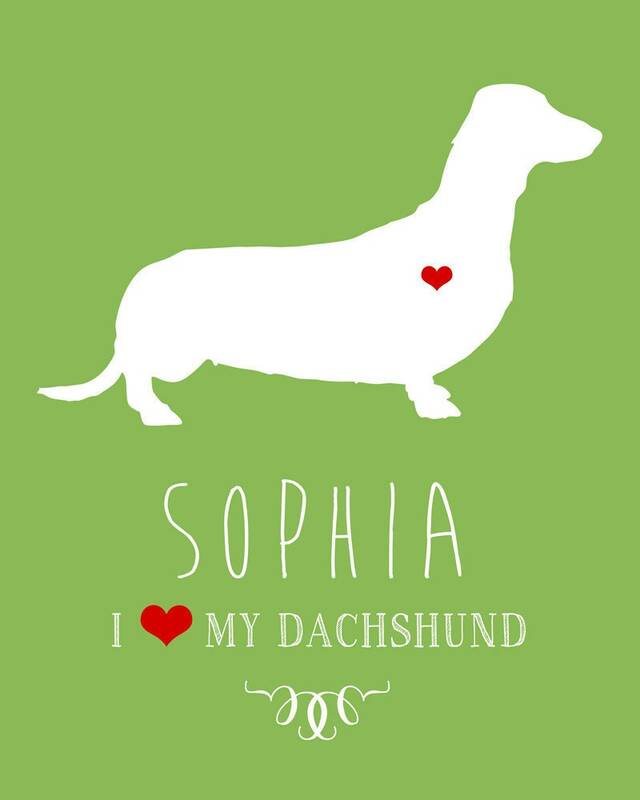 ♡ A Silhouette of a Dog with a Heart placed on it with the Pets name and "I Love my Dachshund" below. This also works as Pet Memorial art for the Pets that are no longer with us. Below the name can be the Year of Birth and Year of Passing. 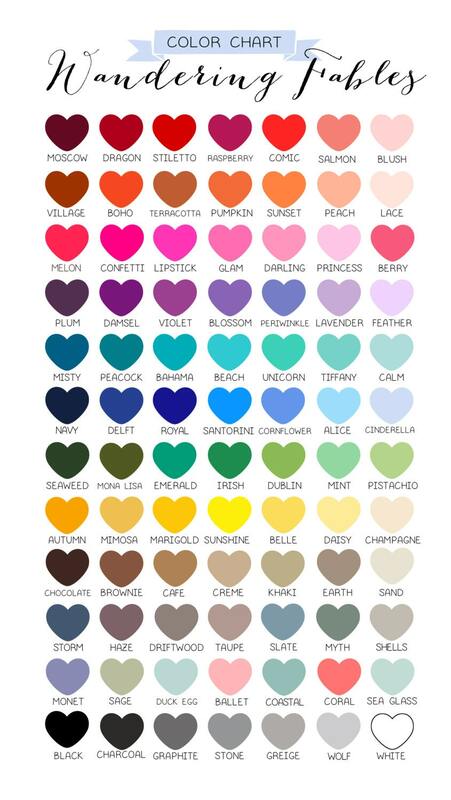 All Prints are professionally printed, sized and cut. All orders will be shipped out within 3 days after your Approval via USPS First Class mail. Time of actual journey will vary.